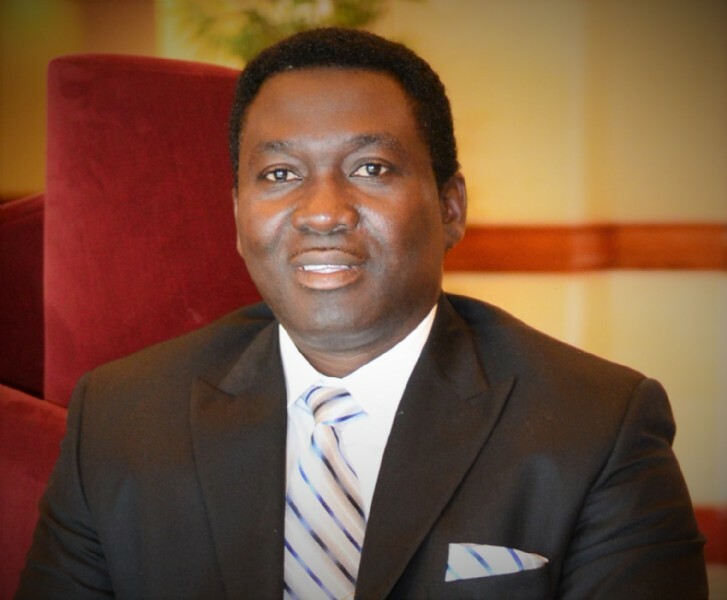 Apostle Samuel Quaye has led Liberty House International Church, Inc.(LHIC) from its beginning as a local church in 1998 to a global ministry today. Apostle Sam, affectionally called by some, answered the call of God during his teenage years which led to a full-time ministry in 1985. His sensitivity to the word of God and the Holy Spirit is distinct. Apostle Samuel Quaye is an agent of change and transformation!